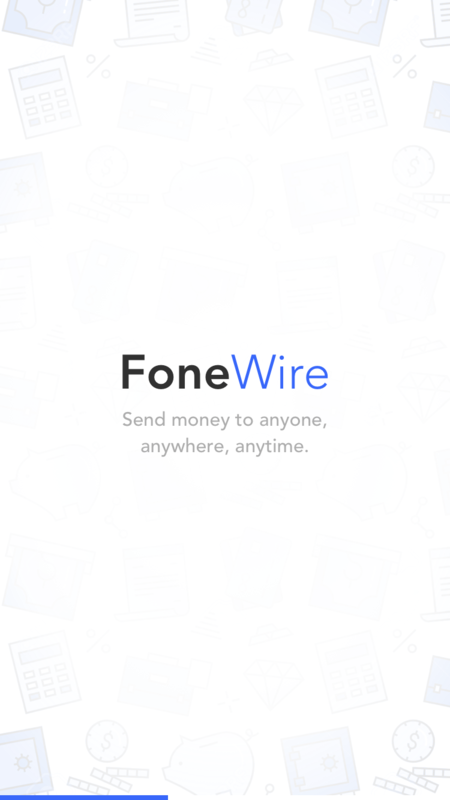 We created FoneWire to allow people to have more control of their money and spend locally. By keeping the money locally and within the community; the people prosper and the community grows. Trev Global UK Ltd. was incorporated.